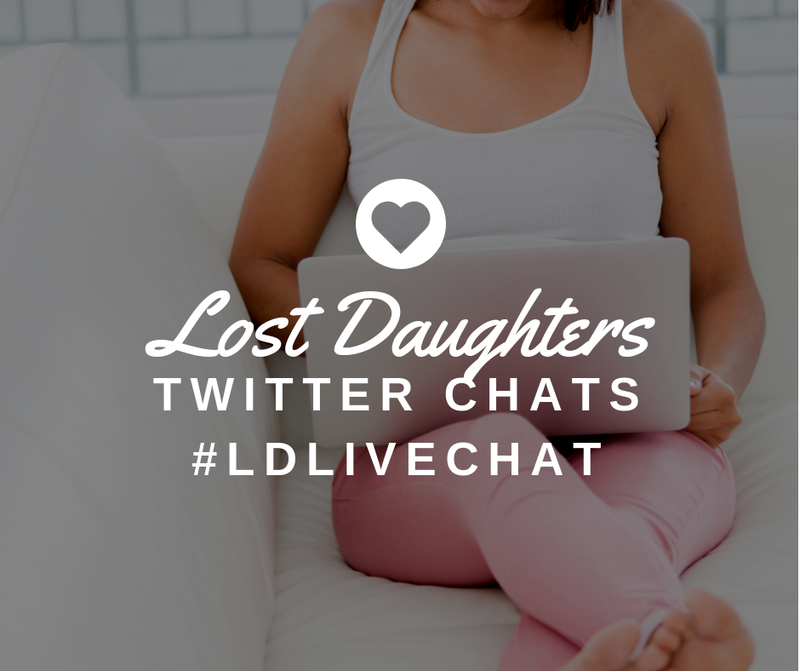 Lost Daughters: Whose Interests Do We Serve? "Whose needs are being met by whom?" An adoptee's purpose is not to fulfill the needs and desires of adults who want to be parents, or is it? Adoption brokers have convinced society that adoption is a win-win. They "create families" for anyone with enough cash, by convincing (or worse) vulnerable parents into heroically relinquishing their babies to "more deserving" parents. Children are "saved", birth certificates "amended", and new "parents" have their dream child. The deal is done. "As if" the child was their own. This unregulated billion-dollar industry of transferring humans through "sealed" and "amended" birth certificates, however, sheds light on the fact that our current adoption system is actually more in the best interest of adults than children. In current adoption law, adoptee's birth certificates are "amended" (falsified) to state the new parents actually gave birth. It attempts to create an alternative reality by legally erasing a child's God-given identity and family connections. 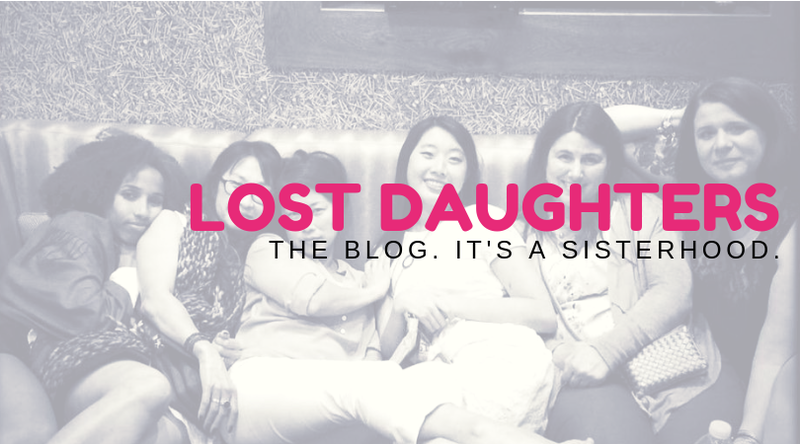 In order to survive in her newly created identity, the adoptee must deny her own truth and loss. Questions and confusion may hide behind a survival smile, but this pressure to acquiesce may actually create a double-bind and compound trauma, instead of lessening it. She feels shame because everything about her has to be "amended" in order to receive acceptance. Loyalty issues are the new norm. If she dare desire her real identity or family connections, or speak about unsavory aspects of adoption, she is marginalized as 'ungrateful", "angry" or "bitter." Her voice is silenced and her grief disenfranchised. A heavy burden for any child, any human. These practices force the adoptee into a role that isn't honest or congruent with her truth or emotions. Adoption law strips her birth identity and traps her as a "perpetual child" without access to her own genealogy and on-going family/medical history. There is no law guaranteeing the preservation of original identity on an accurate birth certificate, even in legally unenforceable "open" adoptions. We are at the mercy of adoption "professionals" who claim to serve all members of the "triad", but whose business is actually geared towards their paying customers. Until laws are reformed and all marketing and transfer of wealth ("fees", and "expenses") is eliminated, adoption will continue to be wrought with coercive practices and conflict of interest. It is a business in legalized child-trafficking without regard to human rights. Children who truly need homes are passed over (and around) as preference grows for the freshest "blank slates" we can legally make "available", no matter how unethically. Families are torn apart, sometimes unnecessarily. Sealed records in adoption not only strip adoptee's of their identity, but they also fail to ensure ethical adoption practices. A lot can be hidden behind a sealed record. Wouldn't it be more humane to offer children who truly need homes the care they need, without asking them to relinquish their identity on an "amended" birth certificate? Without making them exchange the truth for a lie? All because someone needs to be called "Mom & Dad". It certainly does not negate the loss of natural parents. Is real trust and love fostered by legally exacting the title of "parent" over a child in need, or would honoring a child's original God-given identity allow them to live more congruently and journey through loss more effectively, without the added developmental complexity of identity loss? Yes, adoptees love their families, but must they exchange truth for security, and forever accept the "narrative" of their lives as told through the lens of others? Those who care about us are made adversaries by this system, creating unending loyalty issues which put us at odds with ourselves as well. What kind of love is this? Thinking about these questions and how we can honor each other as human-beings may help create a much healthier society. The only other time in American history where identities were legally stolen and humans were transferred at the hands of paid contracts was during the period of slavery. What a sad reflection on adoption as practiced in America today. 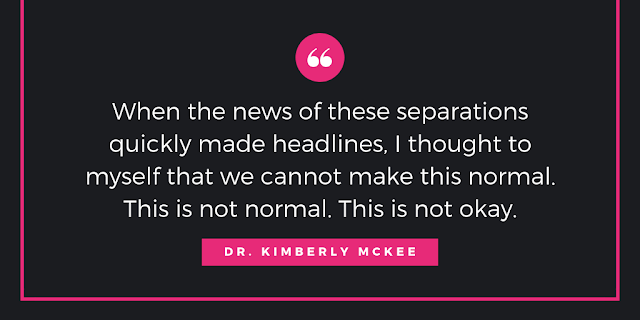 Recent stories such as Baby Veronica, Baby Hailey, Baby Jarred, Baby Olivia Rose, and many others, have left many to seriously question if adoption is truly about the best interests of children. Do adopted people have human rights or are they possessions? Some countries, including Australia, have completely reformed adoption policies and issued national apologies. Adoption's double-messages and reality replaced by "positive" language, coupled with unethical laws and practices promising "forever families" to paying customers, led our court system and popular opinion to applaud the abusive separation from her family that Veronica Brown was forced to endure...and continues to endure. She was a healthy and happy four year old stripped away from her own family by genetic strangers and is at the mercy of whatever story they choose to tell her. "Anna says she has no memories of her time with the Deboer's, and feels angry towards them for what she calls "legally kidnapping her." Anna believes that the Deboer's caused her birth parents, to miss out on her baby years. To this day, the Schmidt's still don't have any baby photo's of their daughter, as they are all owned by the Deboer's. Anna says she has no wish to contact the Deboers and finds it creepy that Jan Deboer keeps a portrait of her on his mantelpiece." Veronica Brown has been erased. She is paying the cost of keeping this adoption system "viable" by losing all she is and loves...for whose best interest? "It is hard to fathom this Court allowing the enforcement of an adoption decree entered in direct contravention of the Oklahoma and U.S. Constitutions."